How To Install Viper OS Android 7.1.2 Nougat ROM On Lenovo K3 Note – The ease of installing custom ROMs and mods is probably my favorite feature on the Android OS and if you just managed to root your Lenovo K3 Note, then you should definitely consider installing a custom ROM to enhance your experience and improve the performance of your phone. This Viper OS build is made from different LineageOS builds with loads of customization and advanced features. Therefore, this ROM is known for its speed, stability and customization features. VieprOS for the K3 Note is a fantastic stable custom ROM that not only brings loads of customization features, but also improves the performance and responsiveness of the Lenovo K3 Note. Rooting an Android device voids warranty and installing custom ROMs is a risky process. You should only do this at your own responsibility. Even if you’ve successfully rooted your Lenovo K3 Note, installing a custom ROM without following the proper instructions can mess up your phone. Also, make sure that you create a backup of all your important files using either the default backup option or through an app from the Google Play Store. Download and transfer the Viper OS Coral 3.1.1 for the Lenovo K3 Note dan Google Apps Android 7.1 to the internal storage. 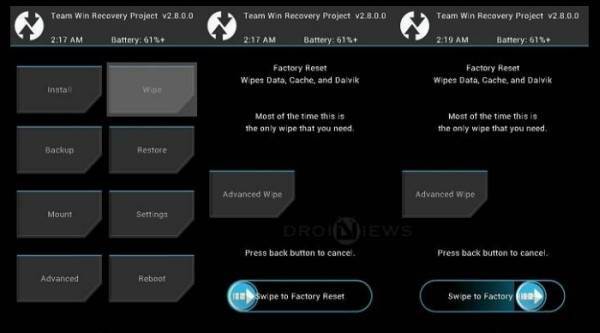 Boot your into TWRP recovery. 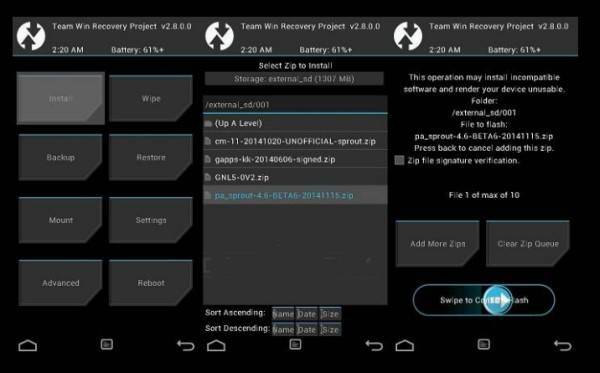 Press Volume Up + Volume Down + Power Button at the same time to boot into custom recovery TWRP. Flash the ROM now. Choose the Install option from the recovery menu and choose the Viper-aio_otfp-7.1.2-Python-v2.1-20170709-OFFICIAL.zip. The ViperOS boot animation will appear on the device’s screen. Your Lenovo K3 Note will boot into the fresh new ViperOS, based on Android 7.1 Nougat. So go ahead and take advantage of all the new features. 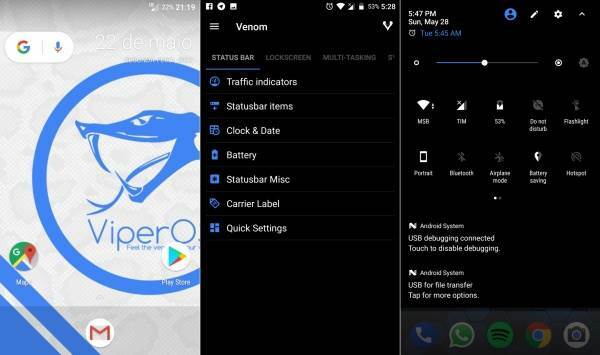 So you have just been able to install ViperOS 2.1 on Lenovo K3 Note. If you face any problems during the installation process, let us know via comments.